Welcome and thank you for visiting our Online Shop. 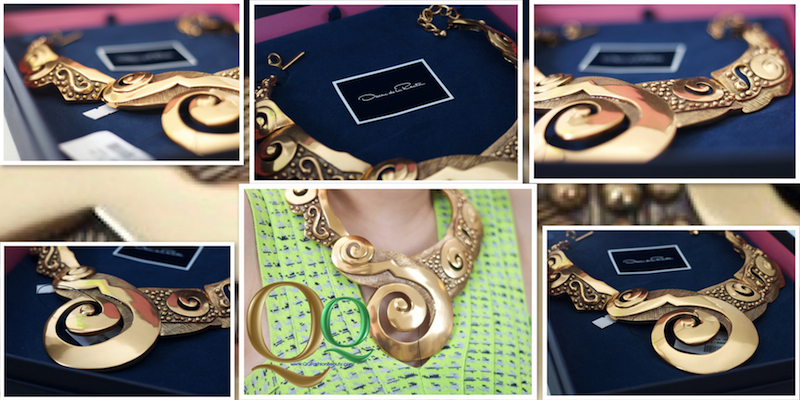 QQ Fashion and Beauty , is a company introduced in The Netherlands, the concept is Online & Offline Shopping and Retail. The company is quite new among the fashion and beauty retail industry in Europe. We will try to deliver the best service and quality to our customers. NEW ===> Our QQ SHOWROOM, located in Amsterdam – The Netherlands. If you need to do direct viewing or fitting or prefer to do direct purchase, you can visit our office/showroom by making appointments to +31650842725 or email us at info@qqfashionbeauty.com. BIDADARI, in Indonesian language means “Beautiful Angel”. The brand “BIDADARI” founded by Sherley Yahya in 2005 and becoming one of respectable Dutch designers special for Leather Fashion products. And after establish for few years in Amsterdam. Products of BIDADARI are all 100% Hand-Made in Bali-Indonesia with selected high quality leathers from Cow, Calf, Lamb, including exquisite exotics leather such as Python, Cobra, Water Snake, Lizard, Crocodile, etc. Inspired with Indonesian-Balinese traditions that creates unique style and exoticism signatures on every design combine with high quality materials, that makes BIDADARI qualify to be compare with other European Designers Brand. One of each product have a unique style and signature, either it’s from the leather or from the ornaments style. To suits seasonal time, the design comes with multi colors choice s, from natural leather color to attractive neon colors leather, which will combine with matching beautiful beadings and sequins as the additional ornaments that give a high fashion touches to every single products of BIDADARI. QQ also official distributors for LIPSENSE by SeneGence, a famous American beauty products, wear by Hollywood Celebrity and Love by all women across Asia and United State (USA). Now LIPSENSE introduced in Europe, as one of leading brands that will compete with other european famous cosmetics brands. 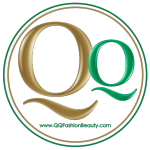 QQ Fashion and Beauty is a Registered Company with Dutch Chambers of Commerce. KVK Reg No. 56937822.